Dr. Adamson specializes in general orthopedic surgery with a special interest in adult reconstructive surgery, joint replacement and sports injuries. 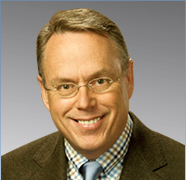 Dr. Thomas specializes in arthroscopic reconstructive surgery of the shoulder, knee and hip. 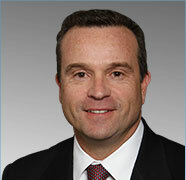 He also specializes in total joint replacement surgery of the hip, knee and shoulder. 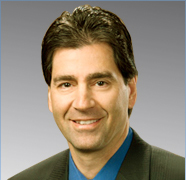 Dr. Marandola specializes in arthroscopic shoulder, hip and knee reconstructive surgery, joint replacement surgery and general orthopedic surgery. 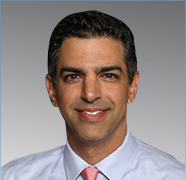 Dr. Marangi specializes in the treatment of complex injuries to the knee and shoulder and general orthopedic surgery. 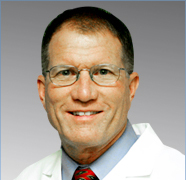 Dr. Morris specializes in surgery of the hand and upper extremity and general orthopedic surgery. 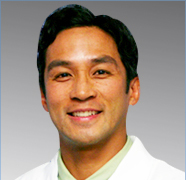 Dr. Evangelista specializes in the non-surgical treatment of spine and general orthopedic conditions, sports medicine, regenerative medicine, and interventional pain management. Dr. Burdi specializes in surgical and non-surgical treatment of conditions of the cervical, thoracic and lumbar spine and general orthopedic surgery. 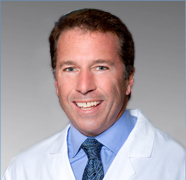 Dr. Tocci specializes in the surgical and non-surgical management of complex foot and ankle disorders, orthopedic trauma and general orthopedic surgery. 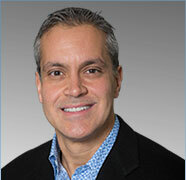 Dr. Hanjan specializes in non-surgical management of spine, sports and orthopedic conditions. 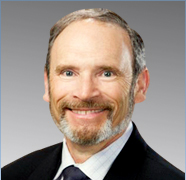 He is Board Certified in Physical Medicine and Rehabilitation (PM&R) and Pain Medicine with subspecialty training in Sports Medicine. As part of the non-surgical management of spine and orthopedic disorders, Dr. Hanjan performs hundreds of spine, joint and soft tissue injections yearly. He additionally performs EMG/Nerve Conduction studies. 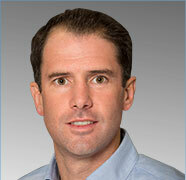 Dr. Stephen Gardner specializes in sports medicine and arthroscopic surgery of the hip, knee and shoulder. 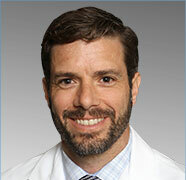 Dr Gardner also has an interest in orthopedic fracture care and general orthopedics. Dr. Waldman retired in August of 2017 after providing over 40 years of excellent patient care. His former patients are encouraged to contact our office if they would like a recommendation for another physician in our group.